Mary Poppins said it best, “A spoonful of sugar makes the medicine go down!” And what better way to get your sugary fix than by stopping by a candy shop at Disneyland Resort or Walt Disney World Resort to celebrate National Candy Day! Over at Disneyland Resort, we’ve got November’s Gourmet Candies of the Month – Rocky Road candy apples and marshmallows wands! These yummy chocolate and marshmallow treats are absolutely delicious and the perfect snack for a day in the park. 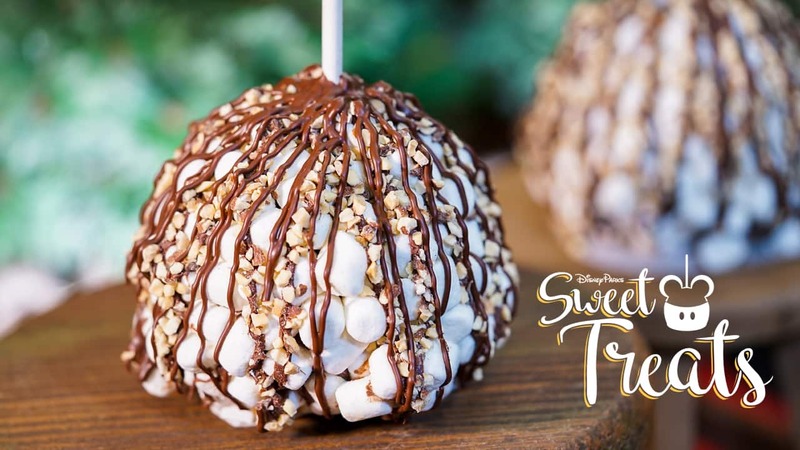 Find these apples and marshmallow wands at any candy location throughout Disneyland park and Disney California Adventure park like Trolley Treats, Pooh Corner or Candy Palace and Candy Kitchen. Here in Florida, Walt Disney World Resort has sweet selection of goodies at candy shops like the Main Street Confectionery in Magic Kingdom Park or Sweet Spells at Disney’s Hollywood Studios. 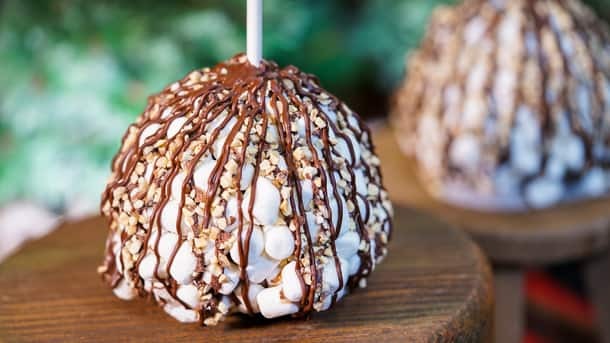 You can satisfy your sweet tooth with hand-made caramel apples, cake pops, Mickey Macaroons, chocolate-dipped marshmallow wands and so much more! 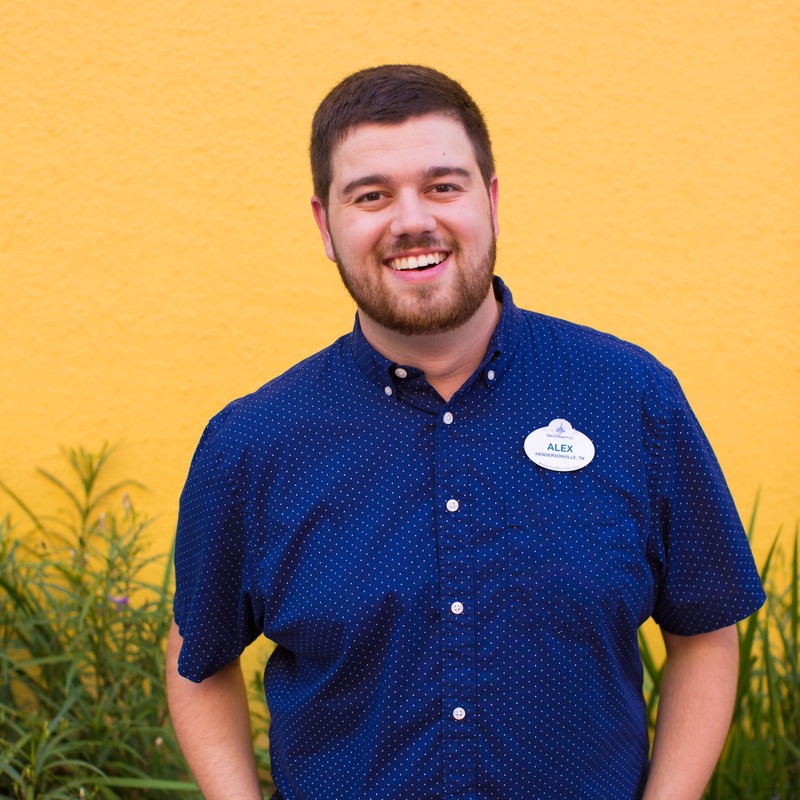 Over at Disney Springs, get in on the fun by visiting Goofy’s Candy Company to create your own treat, or dig into flavored popcorn and fresh cotton candy. If you’re celebrating National Candy Day at Disney Parks, let us know what your favorite goodies are! 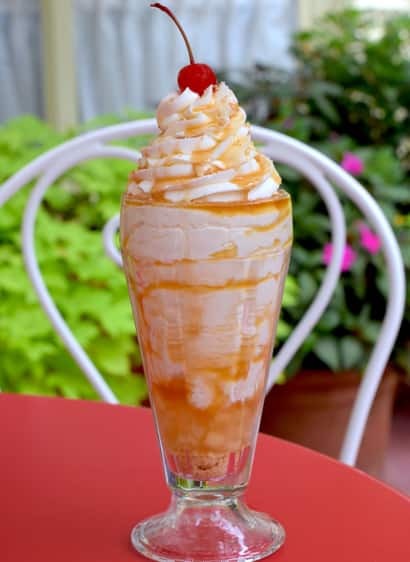 Next on the list of this month’s Sweet Treats is a caramel apple milkshake at The Plaza Restaurant in Magic Kingdom Park! This vanilla milkshake comes with streusel, apple pie filling, whipped cream and a cherry. 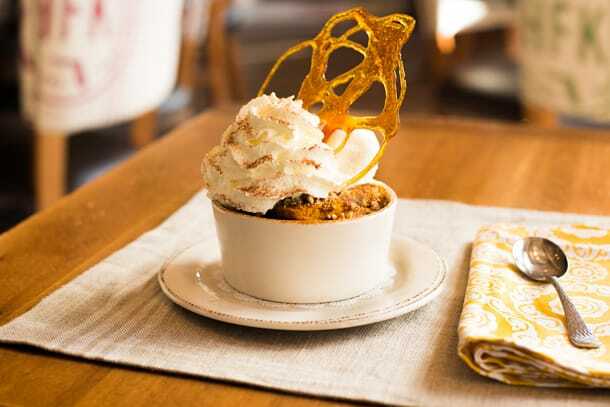 If you’re looking for some yummy Thanksgiving Desserts, you’ll be excited to find several around the Walt Disney World Resort, with a seasonal pumpkin bread pudding at Chef Art Smith’s Homecomin’ in Disney Springs, available through December. 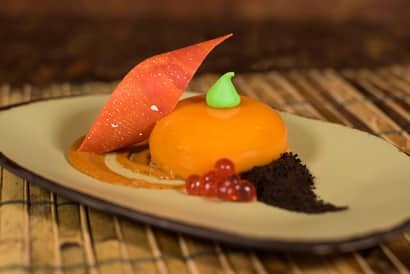 In Pandora – The World of Avatar, on Thanksgiving day only, you will also find a pumpkin cheesecake mousse at Satu’li Canteen. 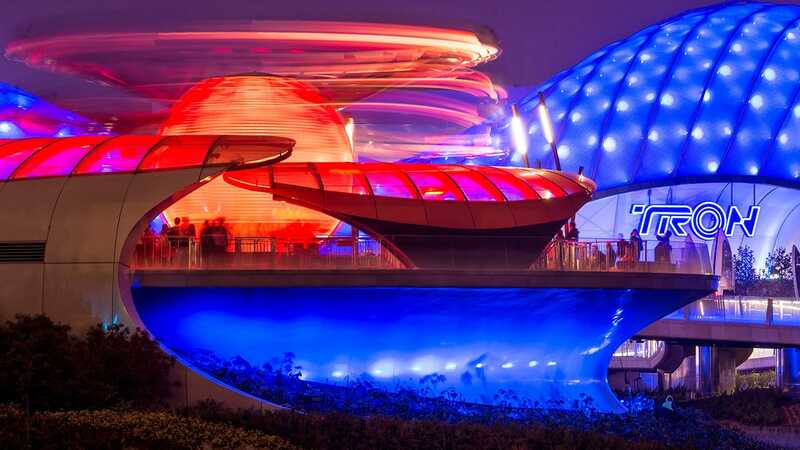 I don’t understand why Disneyland gets 2 things, and Disney World gets, oh, 10+ new things.